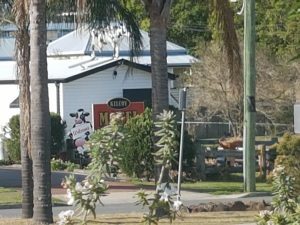 Membership - Kilcoy Chamber of Commerce & Community Inc.
Join now and become part of creating a vibrant and sustainable business environment. Whether you are an individual, a small business or a large organisation there is a membership level to suit. 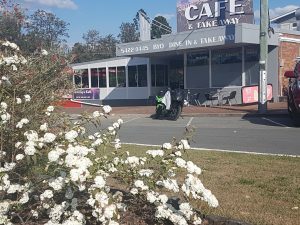 Membership of the Kilcoy Chamber of Commerce & Community is an affordable way to stay informed and connected, and to promote the interests of businesses within the Kilcoy region. Every Chamber member has access to a variety of networking opportunities; information relevant to your business; free member-to-member promotion; and lobbying to create the best environment to do business in Kilcoy. In addition, we have partnered with other members to bring you exclusive offers such as opportunities to improve your website or your social media presence and to obtain signage and print advertising space. These offers vary from time to time. Click here for member exclusive offers. Membership fees are payable 1 July – if you join after December, a half yearly fee will be charged in the first year.